FBFF: What's Your Fashion Label? 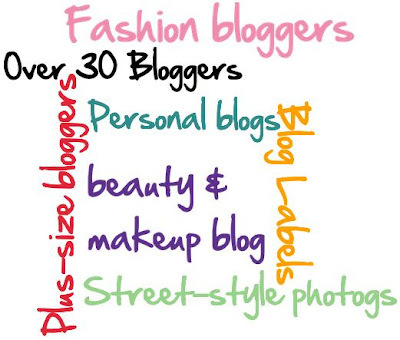 The Fashion Beauty Friend Friday topic for today is all about blog labels. 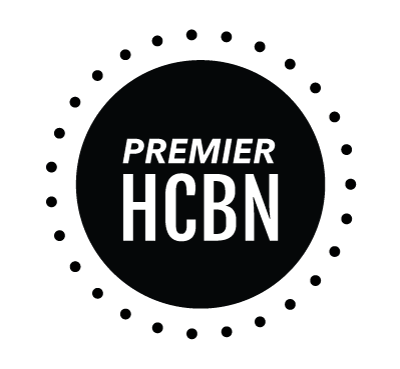 Has your blog been labeled yet? Maybe by a friend, family member or even a prospective sponsor? Some of us aren't too keen on being put into a category, while others don't mind it. 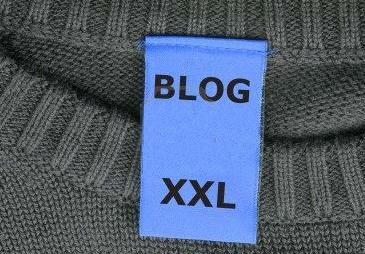 When it comes to checking my blog tag, I'm fine with a label as long as it's correct. 1. As someone who writes/blogs about fashion, have you placed yourself into some sort of blogging category? Yes, I think I've placed myself into the 'fashion blogs' category, which I think is pretty general. 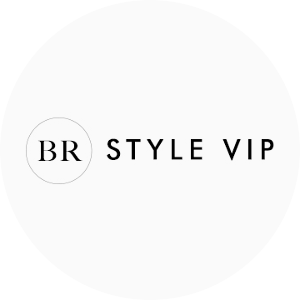 I like it because I do blog about fashion (the majority of the time), but the label is big enough for me to blog about anything that I can put a little fashion spin on. For instance, I write movie reviews on the Muse as well. Some of those reviews are picked because I like the overall fashion and style portrayed by the characters. The fact that Oh to Be a Muse is my personal blog--created and run by me--is what encourages me to label myself as a fashion blogger. What I mean by this is that I have the last say on the Muse all the time. So if I decided to un-label or re-label then that would be up to me. Yes, I am a fashion blogger (no shame in saying that) and no, that doesn't mean I am trapped in a label. I come from the adage of "it's my blog and I can write what I want to." I am no doubt drawn to blogs that are in either a fashion or home decor category, whether self-categorized or not. I like to read and see blog posts that feature someone else's interpretation of a style, look, trend, DIY or whatever. Positive, truthful blogs keep me interested. The point I'd like to stress here is that I choose to label my blog as a fashion blog, but keep in mind that Oh to Be a Muse is my blog. I can decide tomorrow to change the entire angle (relax, I don't think I will) and then change the whole label of it all. The benefit of calling it a fashion blog is that the category/label is helpful in finding other blogs of similar interest. I don't label anyone else's blog because it's not my right to do so. 5. Agree or disagree - we're all just people; we don't need all the labels. Agree - we don't need any labels. Our blogs are our own so we should be able to do with it what we want. Oh to Be a Muse is here to inspire and, if nothing else, I hope it does just that. 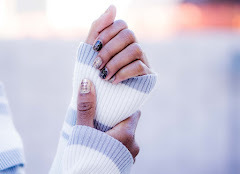 Visit Modly Chic to see all the other FBFF blog label posts! ...Off to see Harry Potter tonight ~ a review to come over the weekend! I really like the way you answered all of these...labels (in this forum at least) are mostly self-generated. So with you on #3! All very valuable points! I think labels can be helpful just because of the sheer amount of information out there. 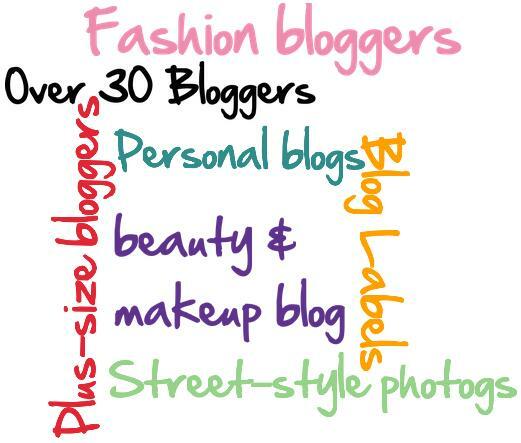 It can be handy to know you like fashion and these other blogs feature that, but I think the beauty of blogs is they are so versatile and you can do whatever you want :) looking forward to the hp review! i think im the only person in the world who has never seen a Harry Potter movie! can't wait to hear what im missing. i dont want to put myself in a box/label as much as i know it would be easier for other ppl to understand. I feel the same way. 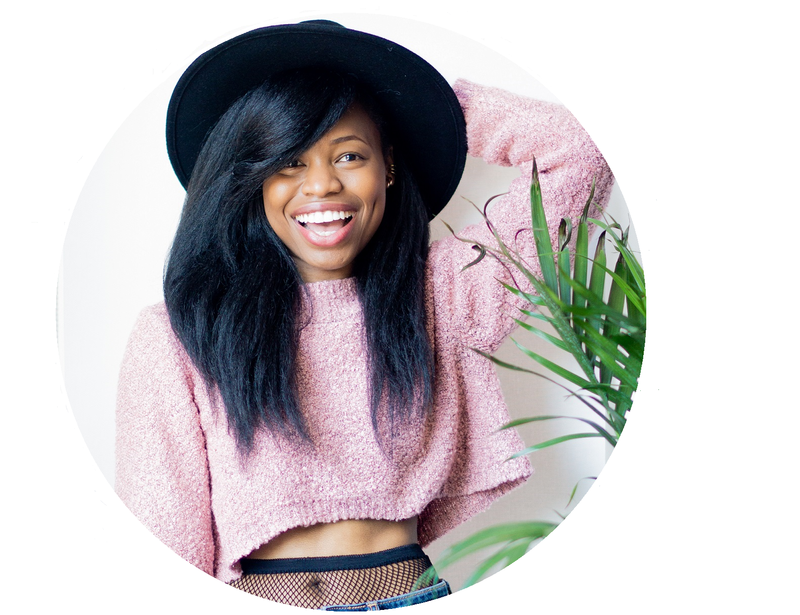 I am a fashion blogger, in general, but I talk about all kinds of things in my blog besides fashion. Like you said, it's my blog, and I can do what I want. i think you did a great job with this post. loves it! Oh lala. This is a really great post - I loved reading this interview. You can really tell that you love and care greatly about your blog! (And you should - you're a fabulous blogger). I agree - labels are definitely not necessary. Love your answers. At times our blogs can go from one thing to another because we are always changing too...thats what life is all about! My personal blog went from Scrapbooking to Planning our wedding, to now whatever we happen to be doing on the weekend!! But I love sharing wedding ideas and decorating, food, fashion, etc on AllWomenStalk. I hope you have a great weekend sweety! PS we have a giveaway on the blog today! I guess .. I do not over think about label or not ... Everyone has their own version ... Keep doing your thing ... whatever label it falls under people will decide on their own ... :) How was HP>? This has been an interesting post. Really made me think. Really glad you got to participate in this and share it with us. I agree. We're all distinctive in our own ways and should be appreciated for being THAT...not anything else :) Besides to me "catergories" are for people who aren't sure what they want to be. And at this point, I'm just ready to be me. Agree with a lot of what you said here. I think labels only come into play when aggregate sites or communities feel the need to group blogs in categories to make navigation easier. Other than that, I'm normally labeled a fashion blogger, but have appeard in travel or lifestyle categories too. I'm ok with either of those! Interesting answers. Labels can be changed at any time. And we have the freedom to do so. Yay for freedom in the blogging world. Cheryl I tried voting for you but it requires an FB login which I don't have. I know. I must be the last blogger who still hasn't joined FB. I don't mind labels so long as they are positive. My blog is abou fashion art and the fanciful things I adore. I enjoyed reading the answers above. I'm with ya...it's my blog and I'll write what I want to...I do it for me and hopefully that's what makes people interested. Labels no necessary, the content is what's important!